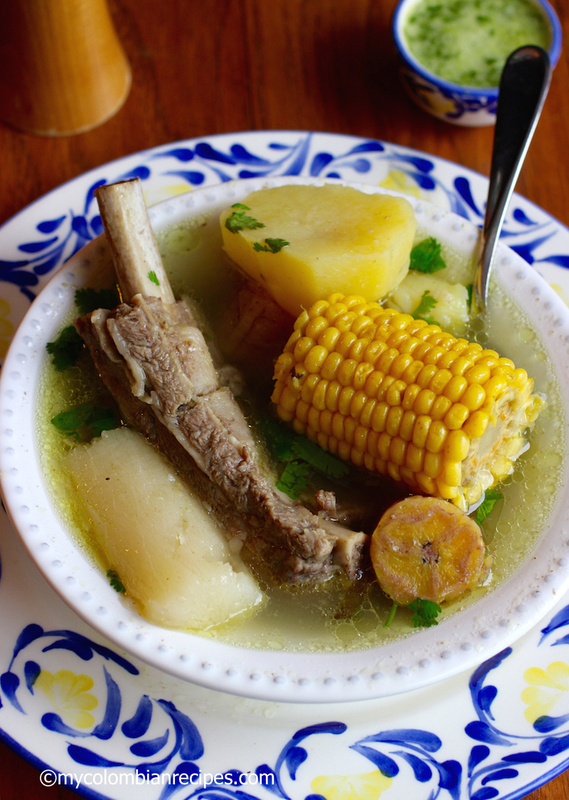 Here’s a heart-warming Colombian soup that’s as rustic as it gets. 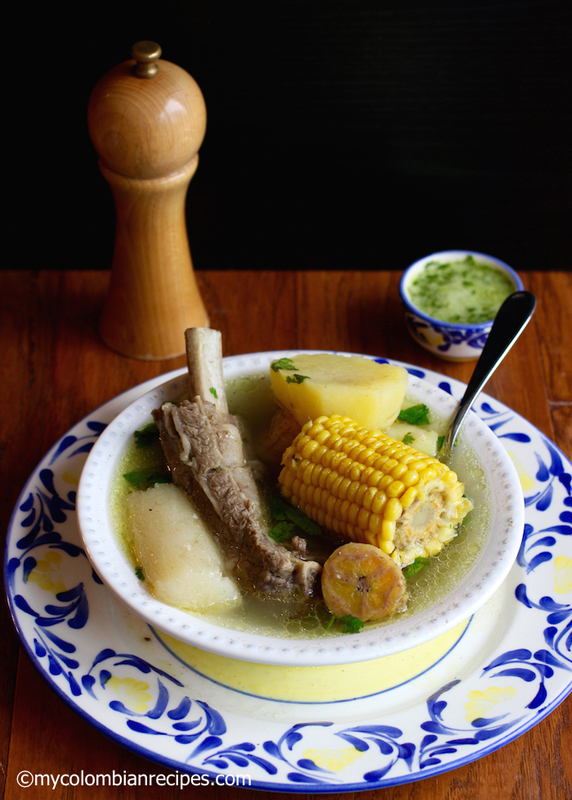 Sancocho de Costilla (Beef Ribs Sancocho) is a filling and hearty soup made with root vegetables, corn, spices and beef ribs. My mom made this soup for me when I was growing up and I always loved the rich flavor from the beef ribs. 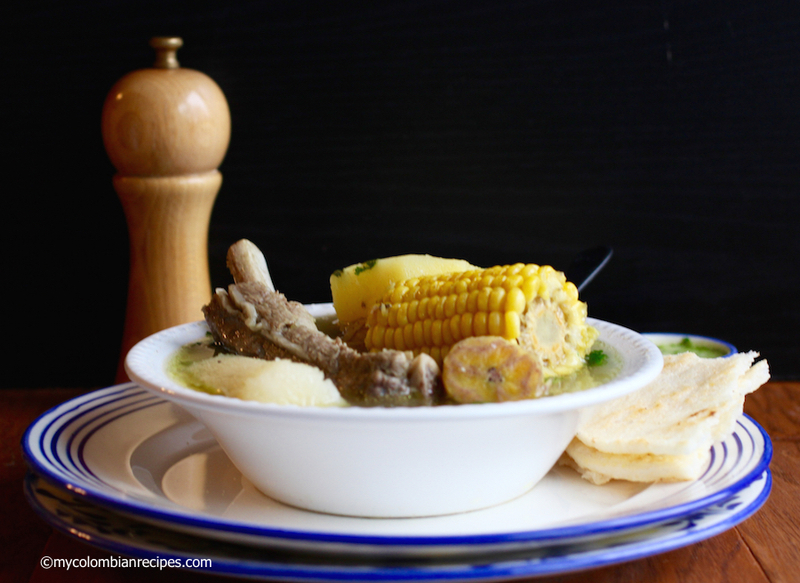 There are different variations of Sancocho in Colombia, but it doesn’t matter what kind of meat is used to make this soup, it always fills me with comfort. 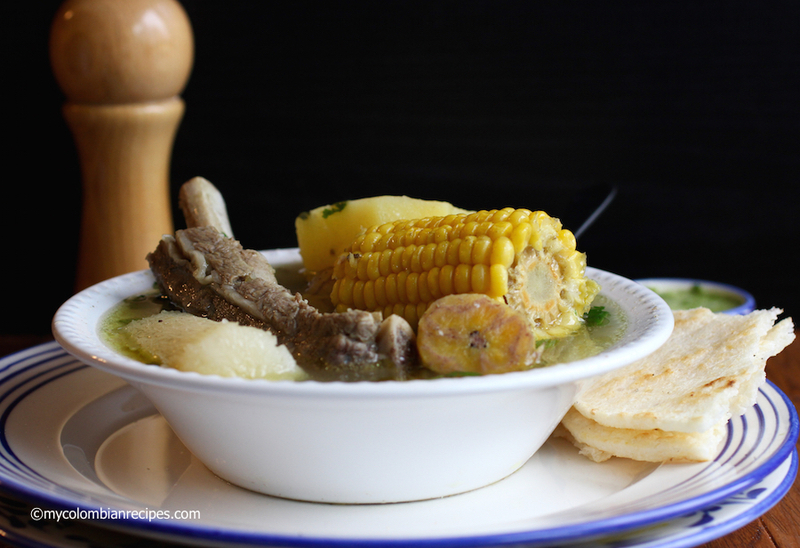 To this day there’s nothing quite like a enjoying a good sancocho on a cold day. 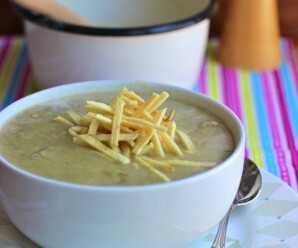 I mostly appreciate this soup for comforting me when I’m missing my family in Colombia. 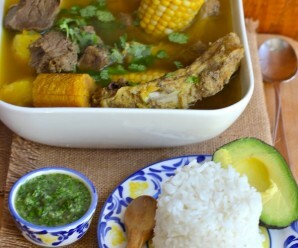 I think back to when I was a child and remember the aroma of the Sancocho de Costilla filling our kitchen. Place the beef ribs in a large pot, add about 12 cups of water, aliños sauce and salt. Bring to a boil, reduce to a simmer. Cover and let simmer for about 30 minutes. Add the corn and simmer for 15 minutes more. Add the plantains, yuca and potato and cook for 30 minutes more. Add more water if necessary. Add chopped fresh cilantro and serve with avocado, white rice and ají on the side. 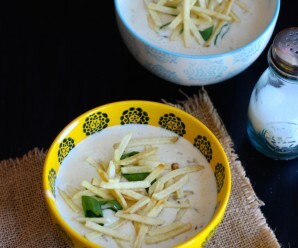 Check my friend’s blog for delicious and traditional Mexican recipes. Here is her recipe for Mexican Beef Soup. How can the ribs cook to tender in the cooking time of this recipe ? 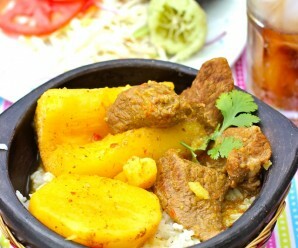 If you have a preasure cooker, they would turn out very tender. Just follow the 1st steps, once your done with the ribs, continue with the rest of the recipe but this time DO NOT close the lid of the preasure cooker as the Yuca, Potatos, etc. can become to soft.